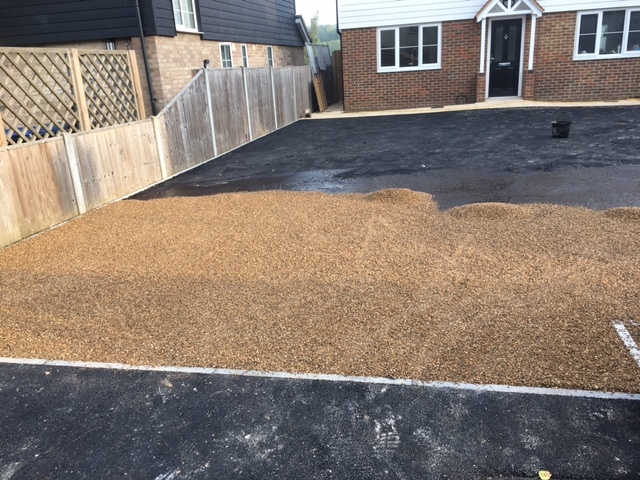 We specialise in driveway construction,design and installation services in Maidstone and surrounding areas including Medway,Tonbridge,Sittingbourne and Ashford. 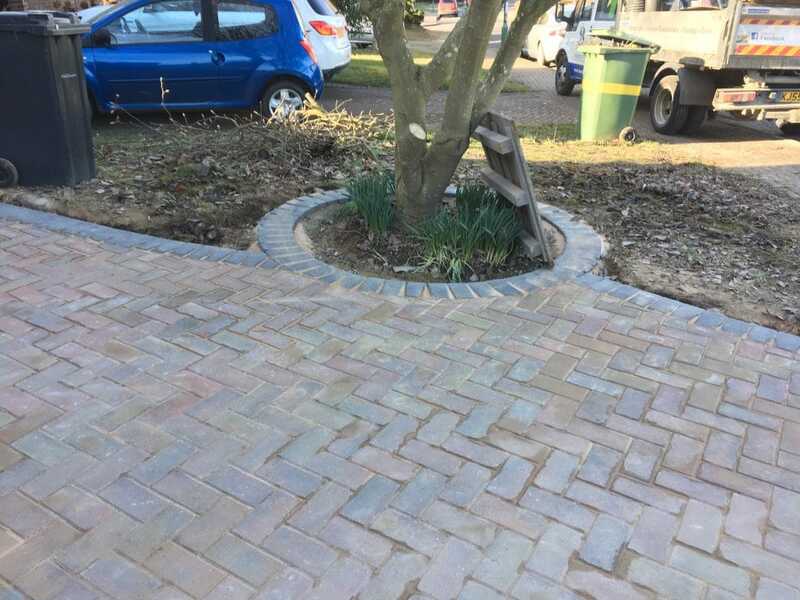 We are a well established and highly experienced landscaping and construction company who have been installing and constructing driveways and patios throughout Kent and the south east for in excess of 20 years. Benchmark have a proven track record and proud reputation for the quality of our workmanship and a genuine commitment to our customers. We never cut corners and use only the best materials to leave you with a beautiful new driveway to be proud of , that will give you many years service and add real value to your home. 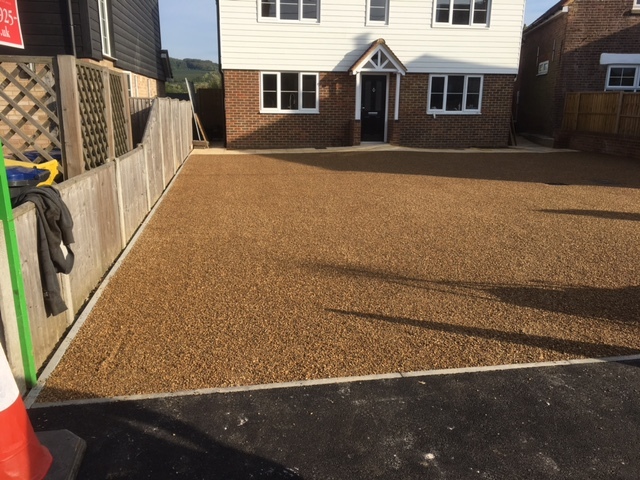 We offer a complete driveway design and construction service in Maidstone and are skilled in the use of all types of building materials including clay and concrete block paving , pattern imprinted concrete , black and red tarmac , natural stone , slabs , asphalt and gravel. In addition we also undertake repairs , resurfacing and renovation work such as block paving sinkage. There has been an explosion in the use and popularity of block and brick paving in the UK over the past 25 years. They are extremely versatile and in a residential context can be used for patios,paths,drives or mixed with other materials. Their versatility , strength and load bearing qualities are such that they are now being used routinely in road building and in docks and airports. Studies have shown that when properly constructed and sealed with high quality products like Resiblock they offer resistance to staining and oil spillages , prevent the ingress of water and significantly increase their overall lifespan. On completion we also offer an optional sealing service using either a clear / invisible sealer that has no effect on appearance or if preferred given a long term glossy ‘wet look’ effect. Below are examples of some popular block paving patterns we install. Block paving,pattern imprinted concrete,gravel,tarmac,asphalt…..whatever the materials,we set the Benchmark in driveway design,repairs and resurfacing and driveway installation and construction. 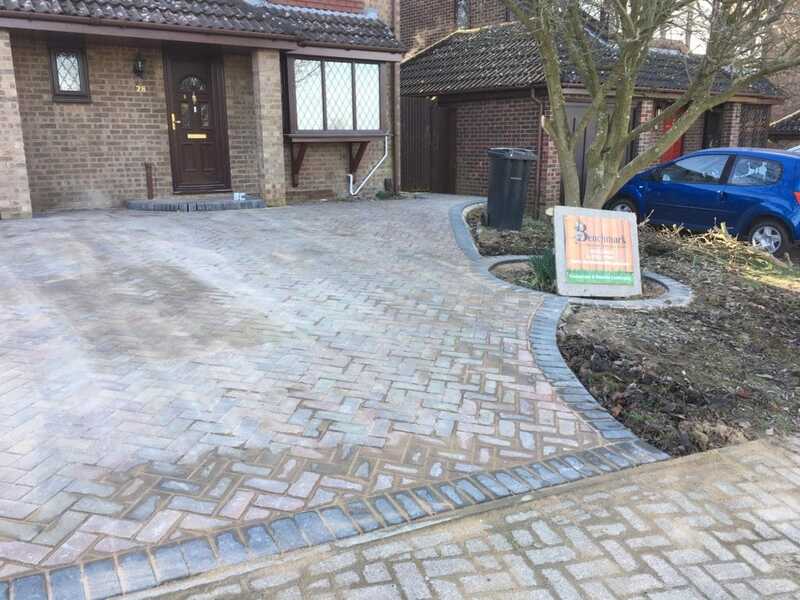 Benchmark Construction and Landscaping Services are professional driveway contractors in Maidstone specialising in driveway resurfacing,repairs.design and construction. On this page you can see some recent examples designed and built by us. We have an impressive portfolio of block paving,stamped concrete,gravel,asphalt and tarmac driveways constructed and installed in and around Maidstone, Medway, Tonbridge, Ashford, Sittingbourne and throughout Kent and the south east. We make it an absolute priority to only install the best driveways using the best craftsmen and materials possible. We take as long as is necessary to ensure the job is done to the highest professional standards and never sign-off on a drive until we are certain the customer is delighted with the work and will be able to use it for many years to come. As specialist driveway contractors in Maidstone, we have completed many projects that vary in size, type and design. We are not afraid to tackle a driveway construction that may need extra care and attention due to unusual land layout or evenness of land. In fact, we see this as a challenge and a way we can greatly improve our relationship with the customer, by overcoming obstacles and giving them exactly what they want! Our garden design,building and construction services include driveway resurfacing,pavements and drop kerbs, paving, patio designs and patio installation. 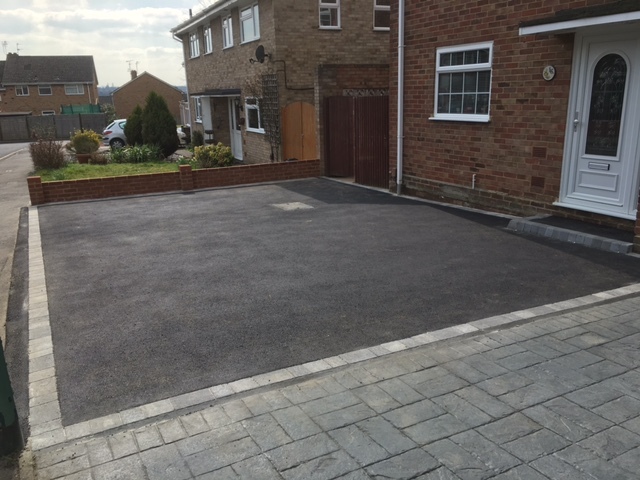 If you are looking to create or re-design your driveway, why not request a Free Quote from us – call us on 07522 777081 or alternatively, you can complete our enquiry form here and we will call you back as soon as possible. Benchmark Landscaping have also completed many resurfacing works over the years undertaking commercial resurfacing projects from local authorities and major contractors, as well as doing works for residential properties in Maidstone and throughout Kent. We can undertake all forms of resurfacing projects from small drives to tarmac highways.